Thank you to Photos by Mistydawn Jurik for your continued support! Thank you to 1st Alarm Inspection for your gracious donation to GPFD Hearts & Hoses. 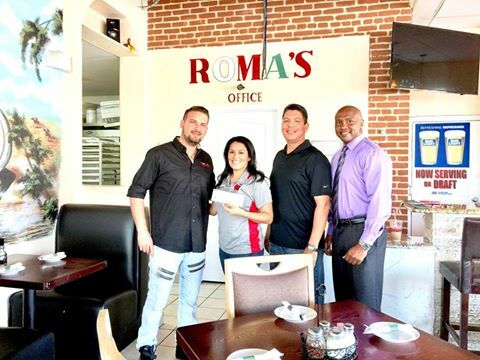 Big thank you to Roma’s Italian Bistro for your generous donation to GPFD H&H. Thank you to Atmos Energy for your generous donation to GPFD Hearts & Hoses. 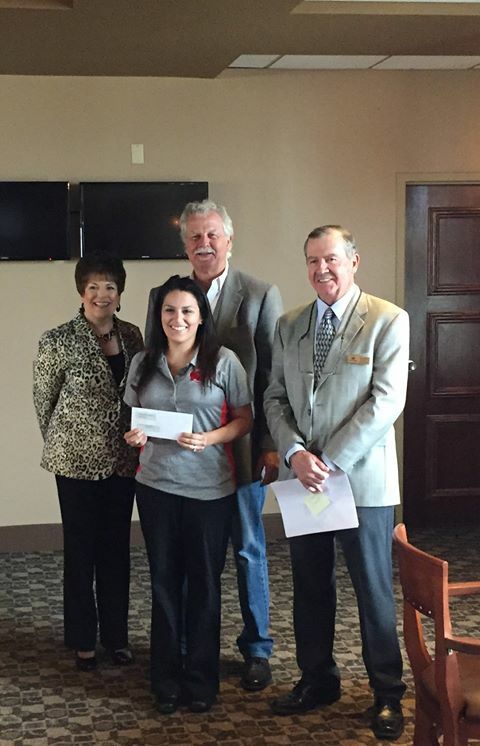 Thank you to the Lone Star Park Charitable Foundation for your generous donation to GPFD Hearts & Hoses. This donation will help our fire victims with hotel stays after fires. Thank you to our new corporate friends at Forterra Pipe and Precast for their gracious donation to our Hearts and Hoses non-profit organization. This money will go toward our 2017 Awards Gala which will coincide with our 100th Anniversary for GPFD. Thank you Shane Cole and Forterra. Thank you to Capt. Tillman for your continuous generosity. Thank you to Louise Cabaniss School PTA for your donation to GPFD H&H. Thank you to Rodney & Mary Irwin for your generous donation. would you be interested in a working refrigerator? We just purchased a new one and we will be in a position to give the old one away in a week or two. Thank you very much for your offer. We are contacting a family now to see if they are needing the refrigerator.